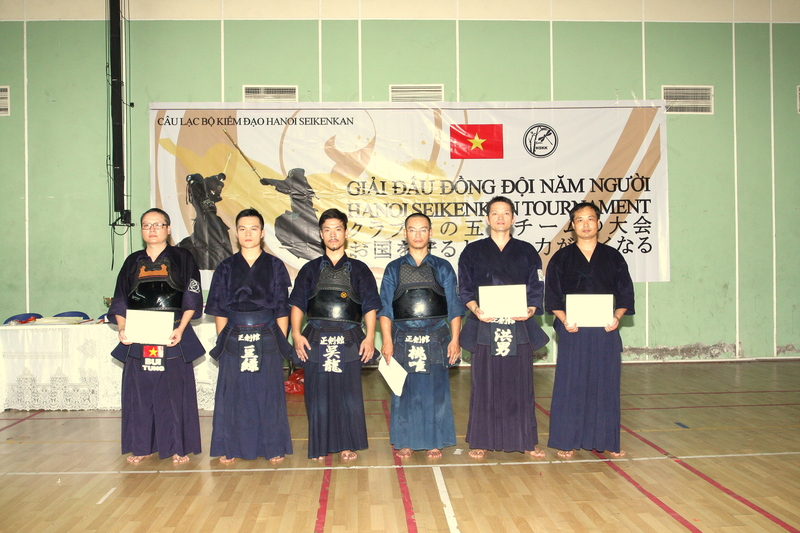 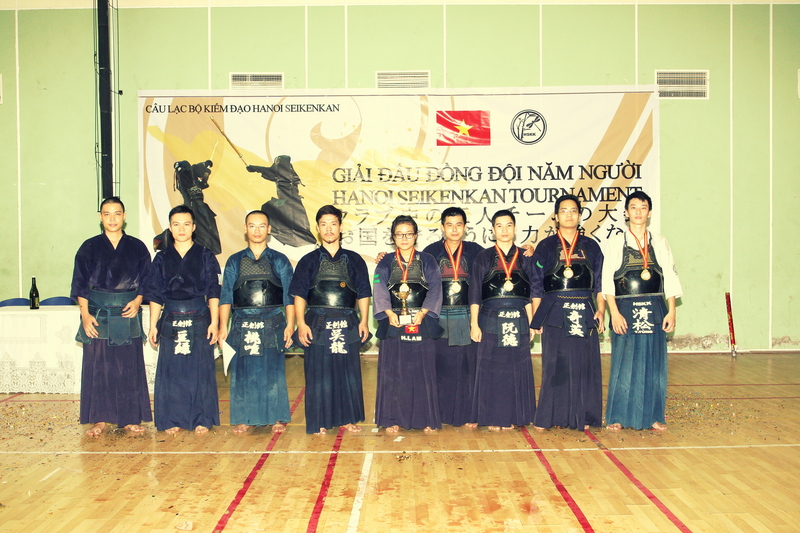 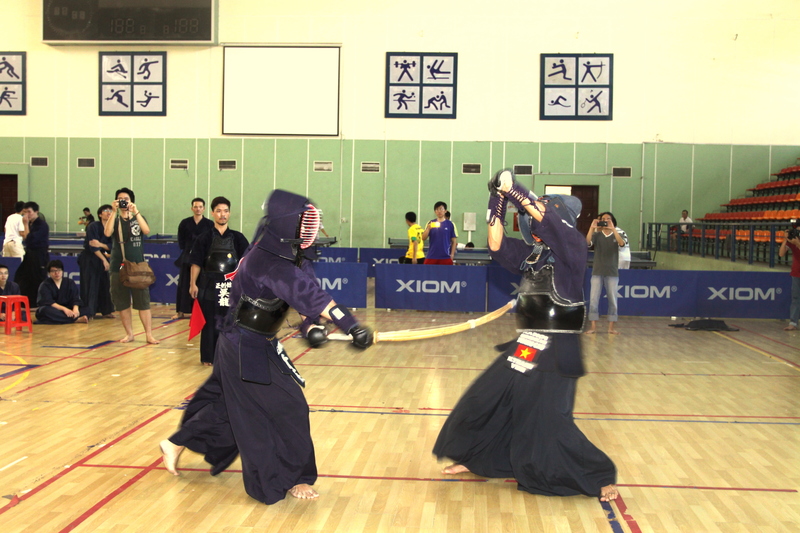 On August 18th, Hanoi Seikenkan has held a 5-member team tournament among Hanoi Seikenkan’s branches to celebrate 3rd anniversary and 5th year of operation with jubilation. 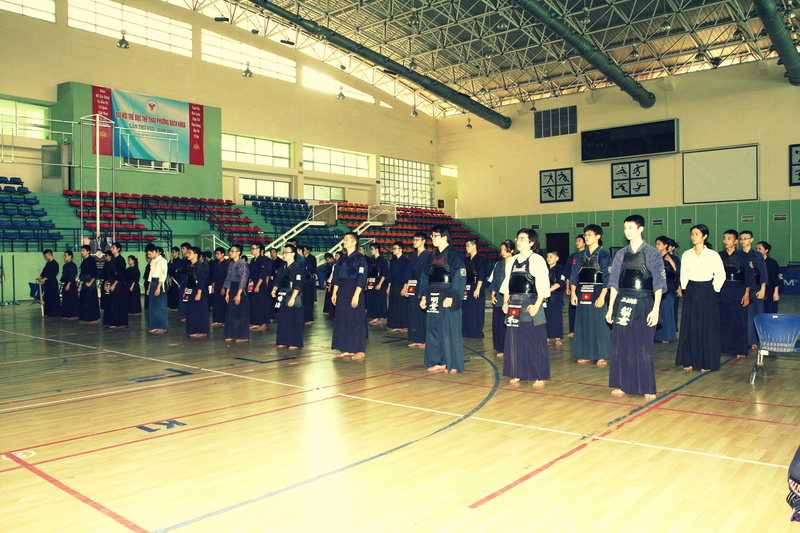 This event was a part of training routine and acted as a great motivation to encourage practicing spirit, strengthen solidarity among the club. 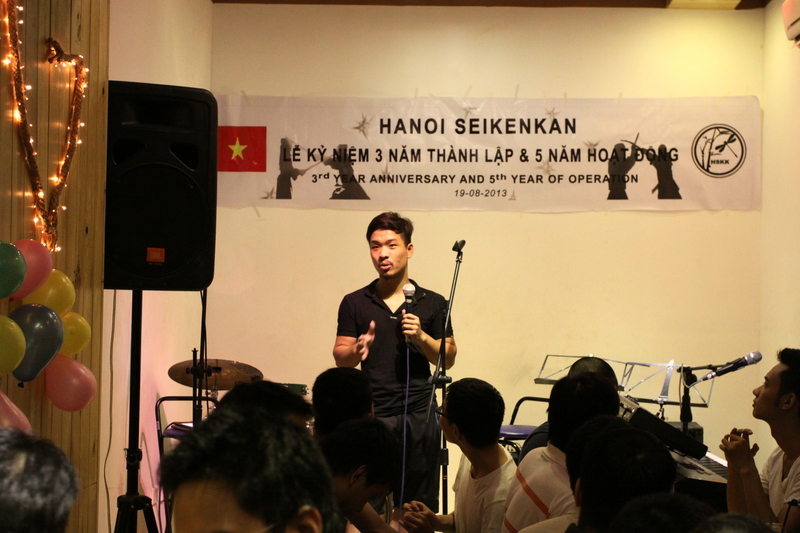 The event has ended successfully and left a good impression in both club members and audiences who came and showed their affection to Hanoi Seikenkan. 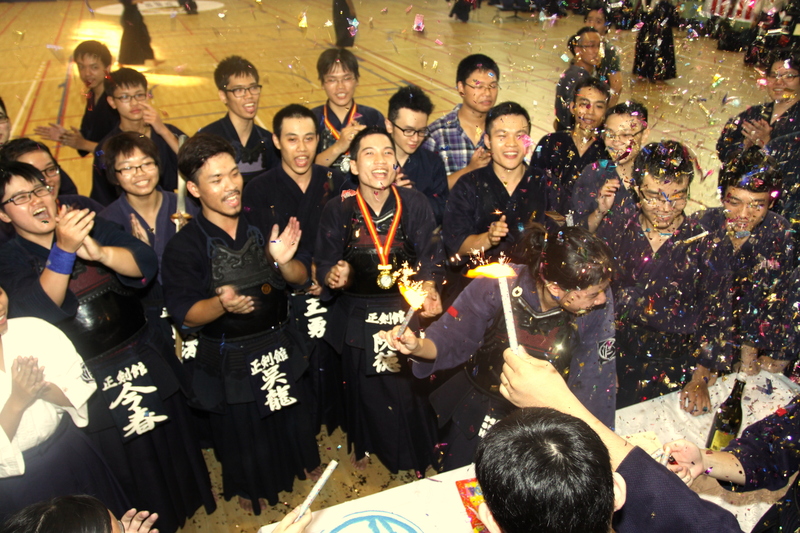 Despite of being the winners or not, all kendoka have devoted themselves with determination to show great matches, beautiful techniques and a noble “budo”. 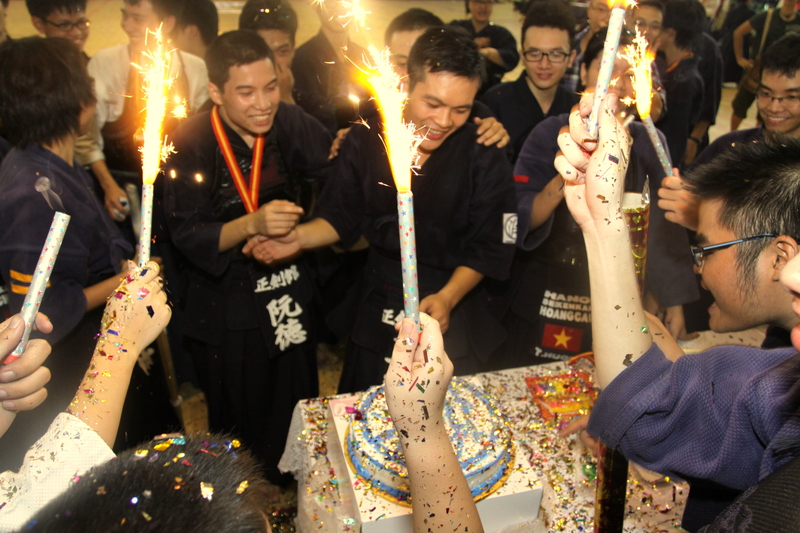 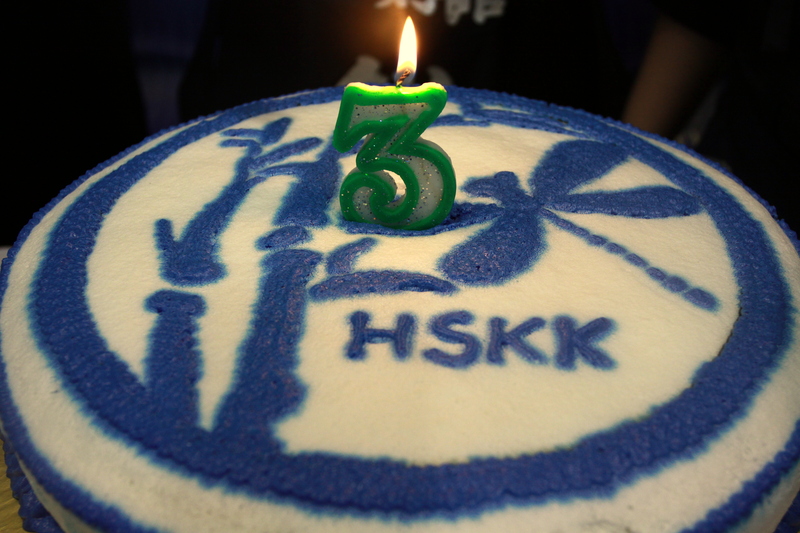 On the same day, Hanoi Seikenkan held a party for 3rd anniversary. 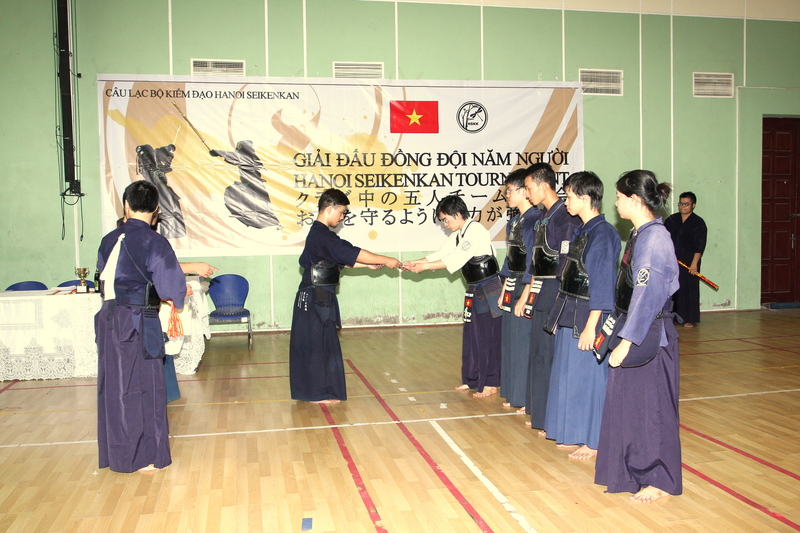 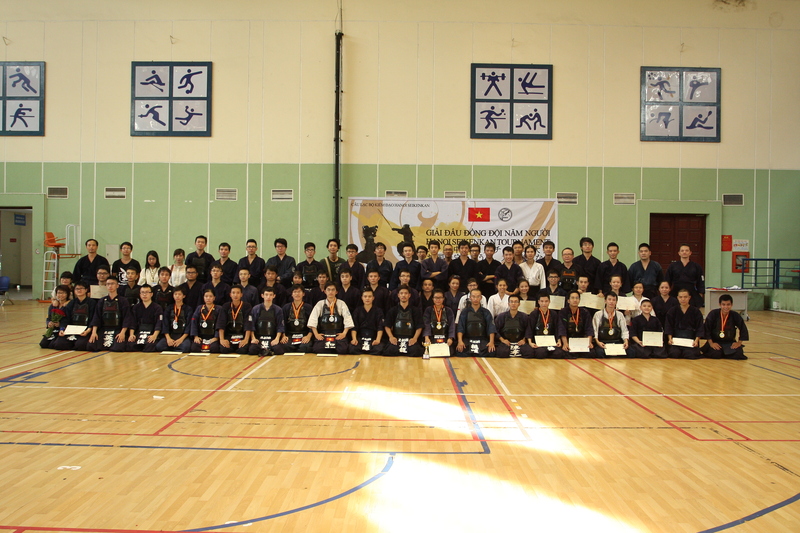 All members have showed their love and determination to develop Hanoi Seikenkan to a brand new height. 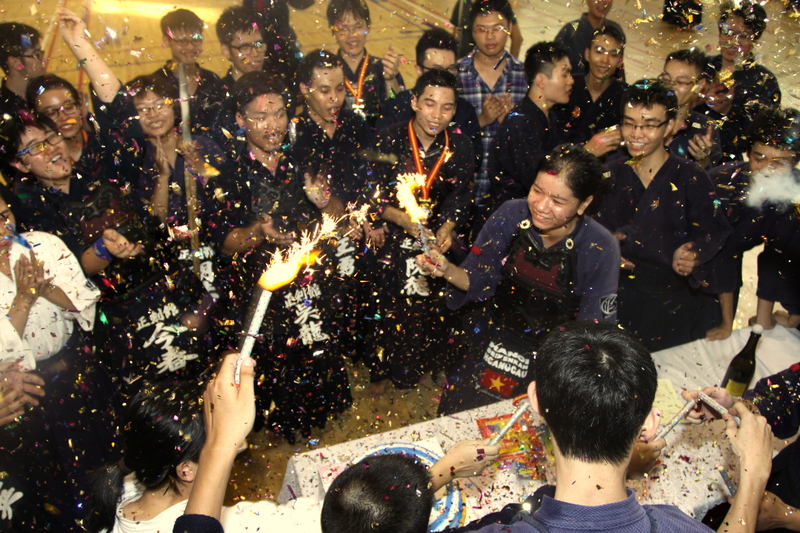 同日、ハノイ 正剣館一同 は3周年のためのパーティを開催しました。すべてのメンバーは、彼らの愛とブランドの新しい高さにハノイ 正剣館一同 を開発する決意を見せています.